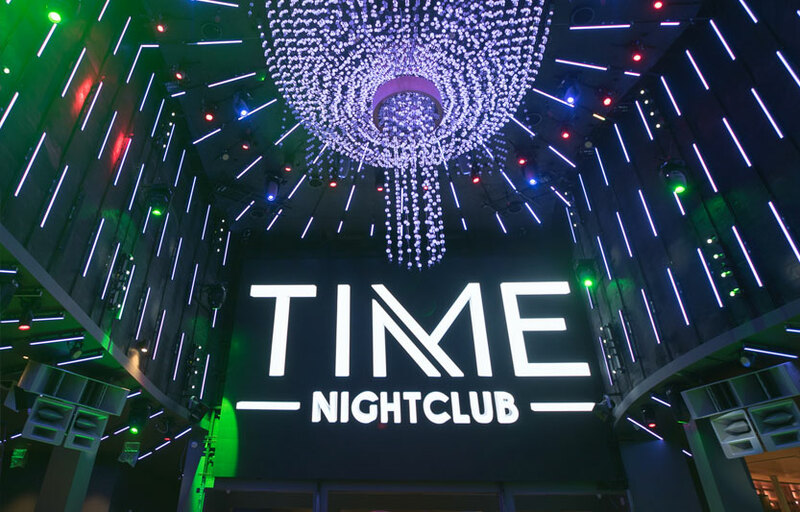 Check out the newest, most exclusive club in the OC – Time Nightclub! We have a promo code that’s valid for tickets for most events at Time. Use discount code DISCO to get 10% off your ticket purchase at TimeNightclub.com. 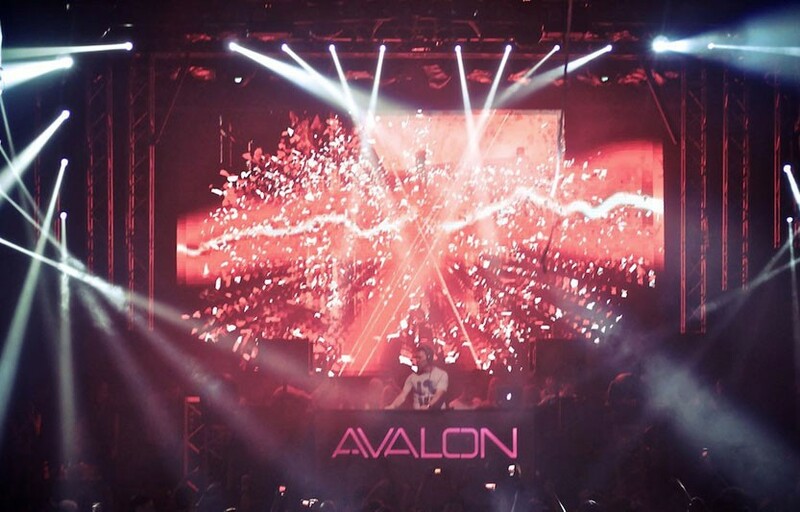 Newly opened in October 2016, Time Nightclub is the hottest EDM and hip hop club in Costa Mesa, Orange County. Sign up for free guestlist at Time and book tables directly on our free mobile app. Let’s face it – at some point during your trip to Las Vegas, you’re most likely going to be hungover. Did you know there’s a company in Vegas whose sole purpose is to cure your hangover and bring you back to life? Meet our friends at Push IV, Las Vegas’s on demand IV service. Use promo code PushDisco to get 10% off your IV! Push IV is Las Vegas’ premier IV hydration company which specializes in health, wellness and the ultimate hangover cure. For years now, Push has been one of the leaders in the hydration therapy industry using innovative techniques, advanced equipment and top-notch customer service to remain a favorite among locals and tourists alike. It’s exactly what it sounds like! Push IV has a team of local nurses and paramedics which they call the “Hangover Recovery Team”. They use professional medical equipment to pump you full of vitamins and fluids intravenously (IV), which is intended to replenish your system and rid your body of those nasty hangover symptoms. Push IV has been known to cure even the worst hangovers in 45 minutes or less! What type of people use IV therapy? Believe it or not, IV therapy is for everyone! 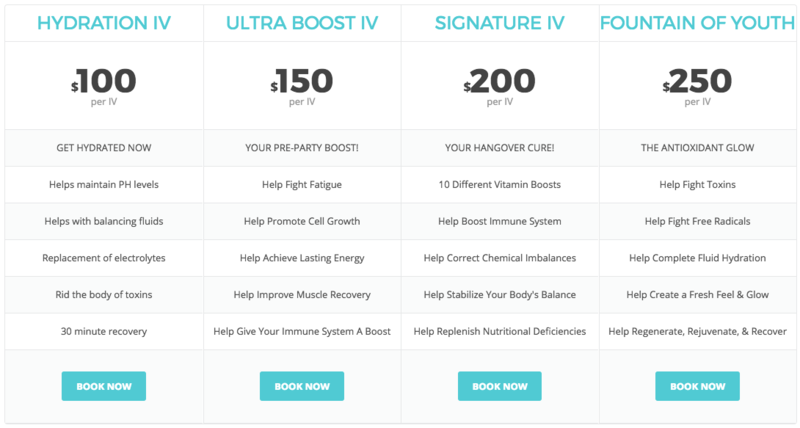 Whether you’re deathly hungover or an athlete who understands the importance of staying hydrated, Push IV is for you. Their different formulas are known to tackle fatigue, boost energy, rid your body of toxins, benefit your skin and more. In addition, Push IV is considered to be a fun “activity” for groups traveling to Vegas. Their nurses will come directly to your hotel room and hook up your entire group before or after your night on the town. IV therapy isn’t safe for everyone. People with congestive heart failure, for example, should be cautious because excess fluids in the blood stream can further strain the body. People on certain medications or with some allergies may not be good candidates. I’m interested…how does this work? Push IV and the Hangover Recovery Team are mobile, and available 24/7 by appointment. You can book a reservation online at www.pushiv.com and they’ll come directly to your hotel or Airbnb. How much does the IV cost? The cost for the on demand IV ranges from $100 per person to $250, depending on which package you get. There is also a travel fee if they come to you. ON THE STRIP: Travel fee of $100 between 8:00am and midnight. From midnight to 8:00am (after hours) the travel fee increases to $200. OFF THE STRIP: Travel fee of $150 between 8:00am and midnight. From midnight to 8:00am (after hours) the travel fee increases to $250. The travel fee between 8:00 AM and midnight is waived if your party has 5 or more people. It is not waived for after hours requests. You can also get treatment at their facility at 4305 Dean Martin Dr #145, Las Vegas, NV 89103, which is right behind the Bellagio / near the Cosmopolitan. If you’re going to spend hundreds of dollars on bottles at the club, you may want to budget in a small amount to help with the recovery. Gone are the days of laying hungover in your hotel room for 8 hours while you slam bottles of water. Once you get your first Push IV you’ll never look back! To make sure your Vegas experience will not be marred by hangovers, we at Discotech would like to offer you a good deal: enter promo code PushDisco for 10% off on all transactions!